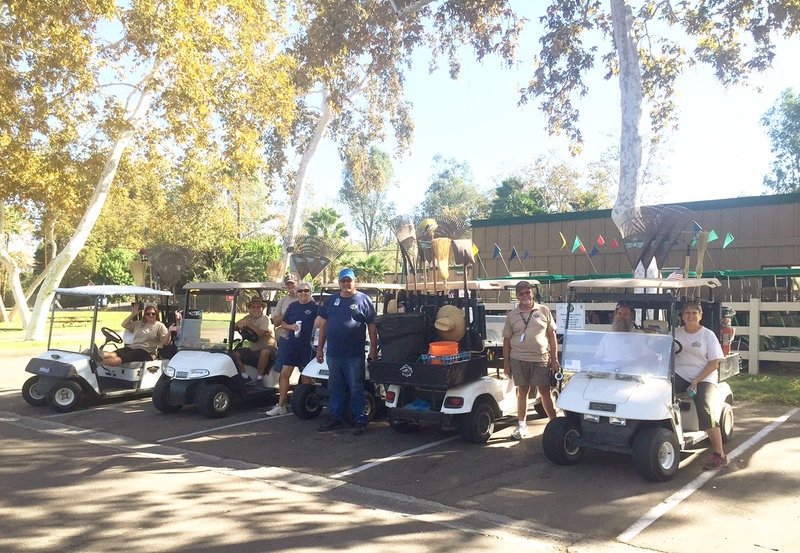 The Volunteer Program is essential to Santee Lakes’ overall success. Volunteers make up 60% of our workforce! This mutually beneficial alliance allows management to better utilize its paid staff for major maintenance and regulatory obligations. There are many benefits for the volunteer as well. The volunteer stays active and may, as a requirement of the position, receive a campsite to park their recreational vehicle in exchange for their services.